Right then. This is it. Time to put the negativity aside and look forward to a first league win since the Cretaceous period or something. First home league game should give the players a bit of a lift as long as we don't go behind early. 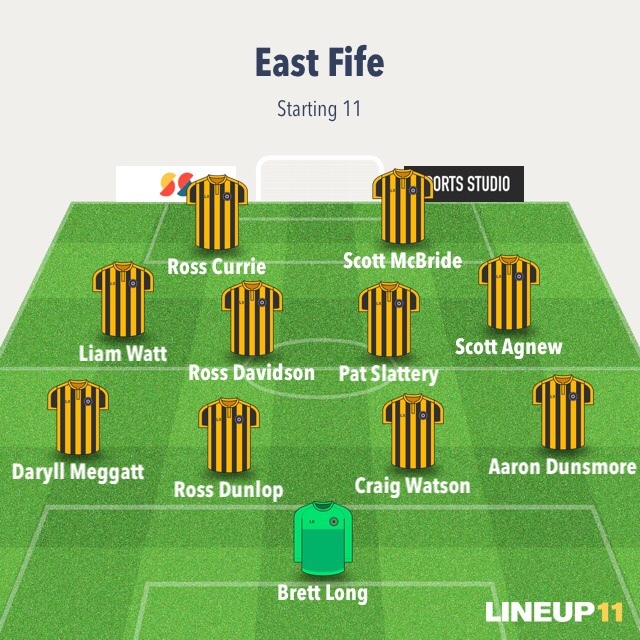 East Fife got turned over at their place last weekend, admittedly by a strong Dumbarton side (that must be favourites for promotion based on their recruitment & retention?) I saw EF over at Montrose in the cup a few weeks ago and while obviously you have to treat those games with caution as an indication of what's to come, they didn't look all that. Liam Watt will have something to prove, but only if he gets on the park - was subbed on for a sub according to last week's match report. Anyone else feeling any optimism? Any whispers of additions to the squad? Is C Tapping back or does he have more games to serve? this game whoever wins will have a wee boost of confiendance of the first win of the new season for sure. Not going to lie after a poor season last year for both set of fans its who comes out top will boil down to i reckon. fingers crossed we can shake our injury list thats slowly adding to the two or three bodies that already sat pre-season out and only Dowds that has scored from open play in two cup games the lack of goals, no wins for DY aswell the pressure will be on both managers. you just get that feeling of dull game, 0-0. Need a win badly to install some confidence! We played some good stuff in league cup but still winless! C'mon East Fife! Such words of wisdom. This guy can manage football teams from the middle of Scoonie gowf course y'know. Right then. This is it. Time to put the negativity aside and look forward to a first league win since the Cretaceous period or something. We should get celebratory mugs for the shop. 11th August 2018 - I was there / player holding a fist to the air / Darren showing his uncontained joy by uncrossing his arms / an obligatory "#scenes" written along the handle. 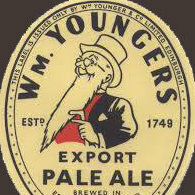 Supporters Club chiefs take note. What comes first City win or Dodsy getting the bullet ? Good luck to East Fife today! We really need a win to boost confidence and get our season up and running! 'Cod this worked so well last week??? Court AND Dowds on the bench, yet he's starting McBride up front??? Christ, we've been shite so far. 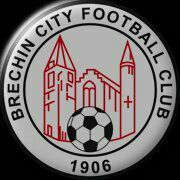 Brechin unlucky not to be 1 or 2 up.